Guernsey Spring Breaks. Escape and relax with La Barbarie Hotel Guernsey Spring breaks. 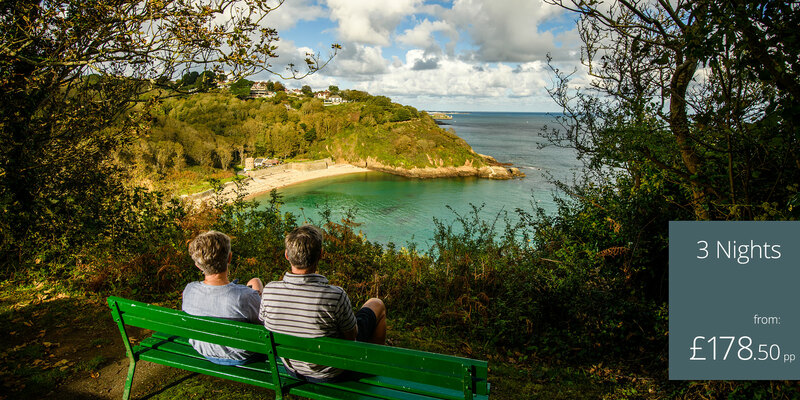 Escape and relax with La Barbarie Hotel Guernsey Spring Breaks available from March 11th to May 31st 2019. 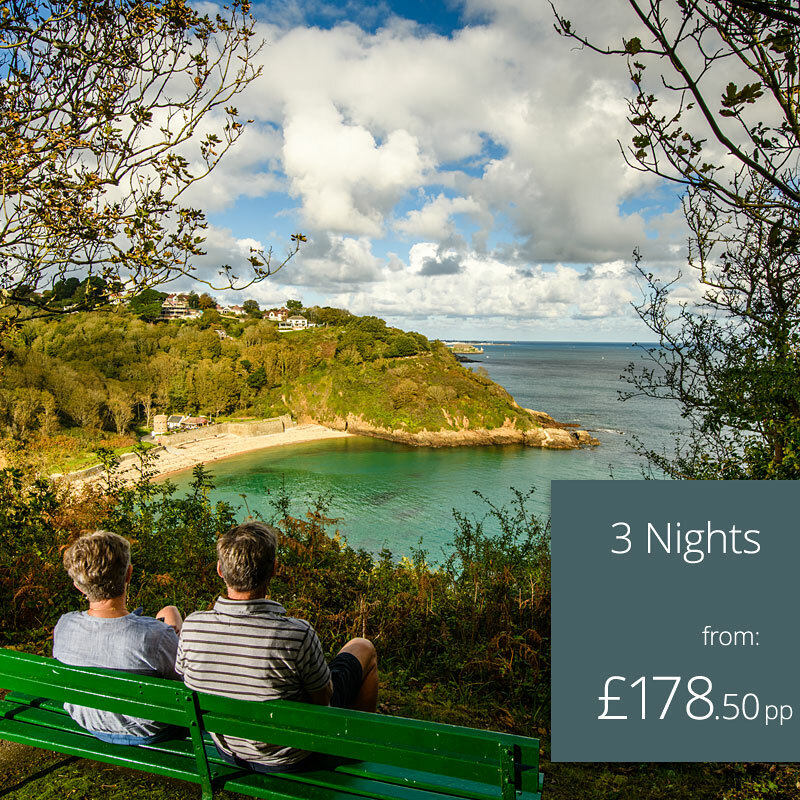 All bookings must be made direct with La Barbarie Hotel quoting "Guernsey Spring Breaks". Half board is available April and May inclusive.